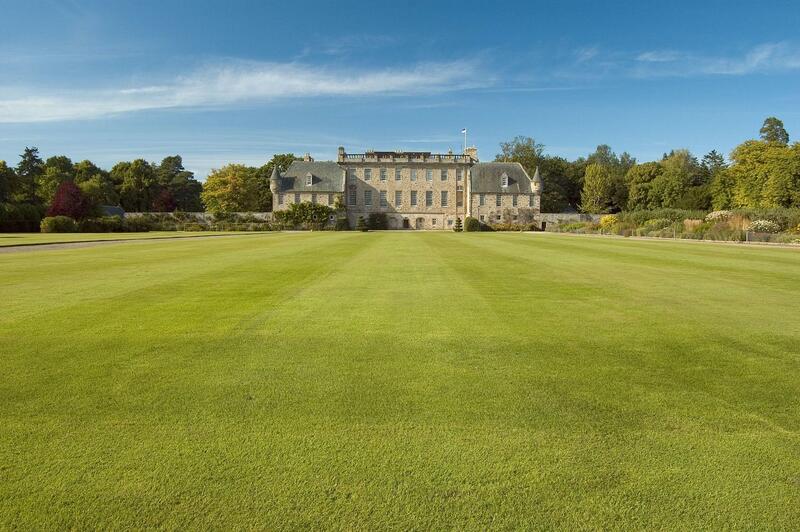 Gordonstoun has been leading the way in character education for more than 80 years. Our uniquely broad curriculum provides a challenge in the classroom, on the sea and on the mountain, on the stage and on the sports field, and enables students to discover the truth in our motto – Plus Est En Vous – there is more in you. The Sports Coach will be fully involved in the coaching of many different sports at all levels in the Senior and Junior Schools as experience and opportunity permits. He/she will also be involved in the PE classroom programme and in sports administration. He/she is directly responsible to the Sport & Activities Co-ordinator for all aspects of his/her work apart from pastoral and general duties. Interviews will be held w/c 29 April 2019. Candidates wishing to be considered for this post should complete the school’s application form along with a letter of application, addressed to the Headmaster, outlining why they feel they are a suitable candidate for this post. Applications should be emailed to recruitment@gordonstoun.org.uk or by post to Recruitment, Gordonstoun, Elgin, Moray, IV30 5RF.